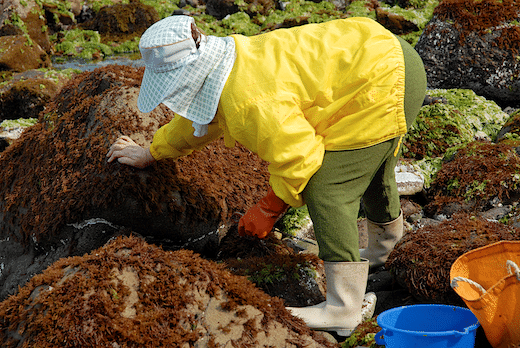 The International Seaweed Association (ISA) welcomes you to its web site. The ISA is an international organisation dedicated to the encouragement of research and development of seaweed and seaweed products. The mission of the ISA is to promote applied phycology on a global basis, and to stimulate interactions among research workers and industrialists in all relevant institutions and industries in all countries. Within this mission, the objectives of the ISA are primarily directed towards seaweeds, but also include other algae including cyanobacteria, as well as algal constituents. Included are studies on basic biology and chemistry of utilized or potentially utilizable algae; algal biotechnologies; responsible resource management and conservation programs; improved harvesting, cultivation, and processing of algae; and utilization of algal products and their derivatives. The ISA operates according to a Code which is reviewed by a Council appointed at each Symposium. Read more about Mission & Vision.